Kell Brook says he doesn’t think he’ll ever get the chance to fight Amir Khan. In an interview with Sky Sports, Kell Brook doesn’t trash rival Amir Khan for choosing to fight Terence Crawford over him, but also doesn’t hide his feelings that Khan doesn’t have shot to upset the champion. “I just don’t think he’s got a chance. I think he’s just fighting these fighters because people are expecting him to lose and he is thinking the fight with me is always going to be there and he can cash in on a big fight like that. That’s why I think he’s done this. Brook continued to express his disappointment in Khan’s decision, but says Crawford is a good opponent so congratulates Khan on landing a marquee fight. That said, Brook also mentions that he doesn’t believe a fight between Khan and himself will ever happen at this point, and that fans can’t blame him for not getting the fight they wanted. As far as Khan pointing to Brook’s last lackluster performance, Brook believes that should’ve only encouraged Khan to take the fight with him — especially since it was for more money. In any event, Brook plans to get back in action by the end of March or early April. 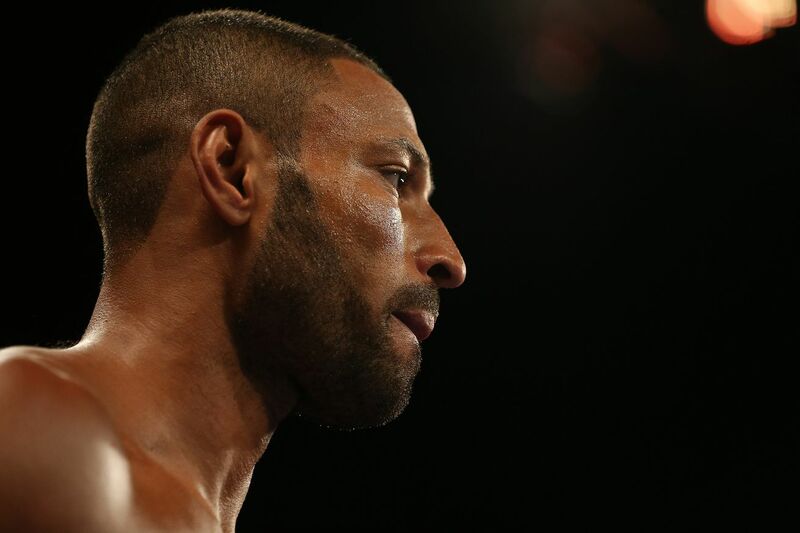 Brook has recently been offered a fight with Jeff Horn, but we’ll see where those talks go.